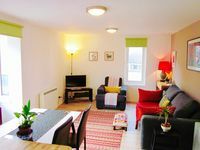 Property 54: Edinburgh Apartment, 1 bedroom, sleeps 4 with NETFLIX! 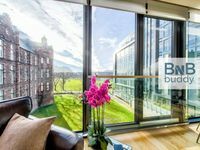 The Royal Mile Apartment - Sleeps 4. Perfect location overlooking the mile. Property 97: The Royal Mile Apartment - Sleeps 4. Perfect location overlooking the mile.